In the series opener, after 47 refugees mysteriously wash up in a small fishing town, local sheriff Jude Ellis teams with DHS agent Emma Ren to assess their unusual claim that theyre fleeing a war 180 years in the future. 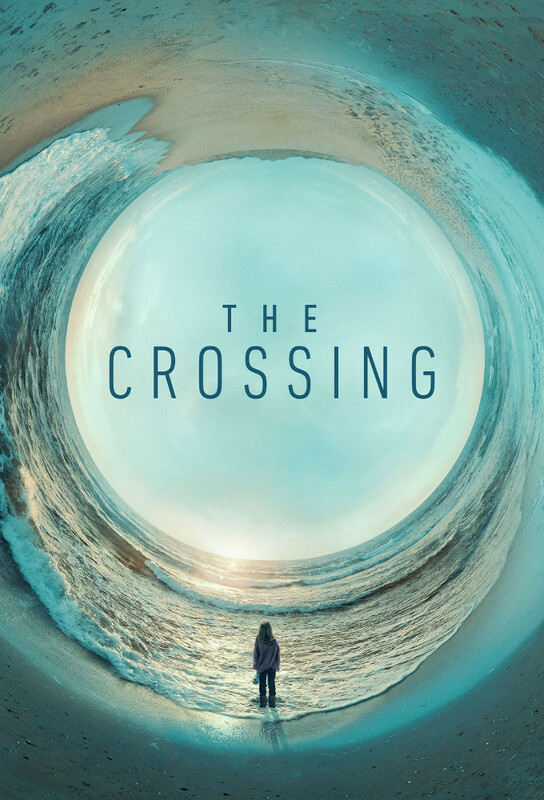 A local homeless woman’s surprising connection to the crossing provides Jude and Nestor with crucial answers about what really happened at the threshold. Meanwhile, Naomi’s growing influence at the camp leads to a shocking confrontation. Jude and Nestor form a plan to break the refugees out of the camp, but it’s complicated when Sophie arrives with information on Reece’s whereabouts. Not content to wait, Marshall takes matters into his own hands.